Two HH-60W Combat Rescue Helicopters are at the Sikorsky Development Flight Centre in West Palm Beach, Florida, in preparation for flight test. | Photo credit: Sikorsky. The test flights are scheduled to take place before the middle of this year at the Sikorsky West Palm Beach site in Florida with the new Tactical Mission Kit. The integration of sensors, radar, and multiple defence systems will bring added intelligence into the cockpit, enhancing pilots’ situational awareness to complete missions. The two HH-60W CRH helicopters are being built for the needs of the U.S. Air Force. Last year, after they were finally assembled at Sikorsky’s facility in Stratford (Connecticut), the helicopters were transported to West Palm Beach. The System Configuration Test Readiness Review was completed by Sikorsky’s HH-60W team in October 2018. At the moment the CRH HH-60W flight test team is preparing both aircraft for flight by performing final installation of instrumentation and ground run testing. The HH-60W features a new fuel system, which increases the capacity of the internal tank, giving the Air Force crew extended range and more capability in rescue missions. 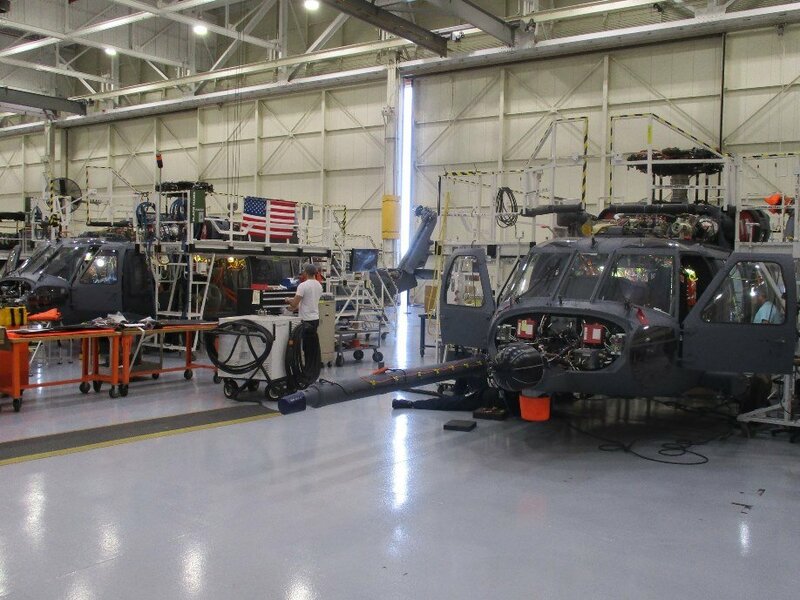 Nine HH-60W CRH helicopters will be built in Connecticut during the EMD (Engineering Manufacturing Development) phase of the program ― 4 EMD aircraft and 5 System Demonstration Test Articles. The final goal of the Air Force program is 112 helicopters, which will replace its aging HH-60G Pave Hawk helicopters.